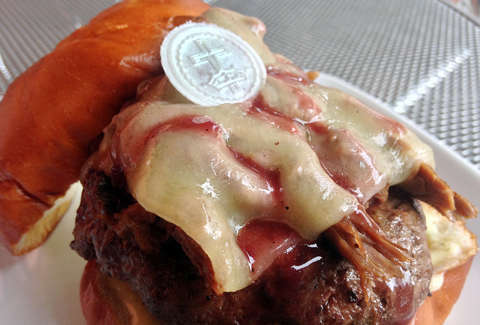 Should you eat Kuma's unholy Ghost Burger? You trust one of Chicago’s top five burger spots to not steer you wrong. Eat the Ghost Burger and remember to say grace. Or don't. It's your call really.